Droves of tourists flock to Reno-Sparks to experience its nightlife, casinos and beautiful Lake Tahoe, but the area’s quality sports facilities make it a youth events hotbed as well. Growing grass in the desert isn’t easy, so the Sparks Park District decided to make history. Built in 2008, the sports complex at Golden Eagle Regional Park covers more than 100 acres and features more than 1.4 million square feet of artificial turf, making it the largest facility of its kind in North America. The complex features four full-size baseball fields, four youth baseball fields, six softball fields, three full-size football/soccer fields, four volleyball courts and two bocce courts. 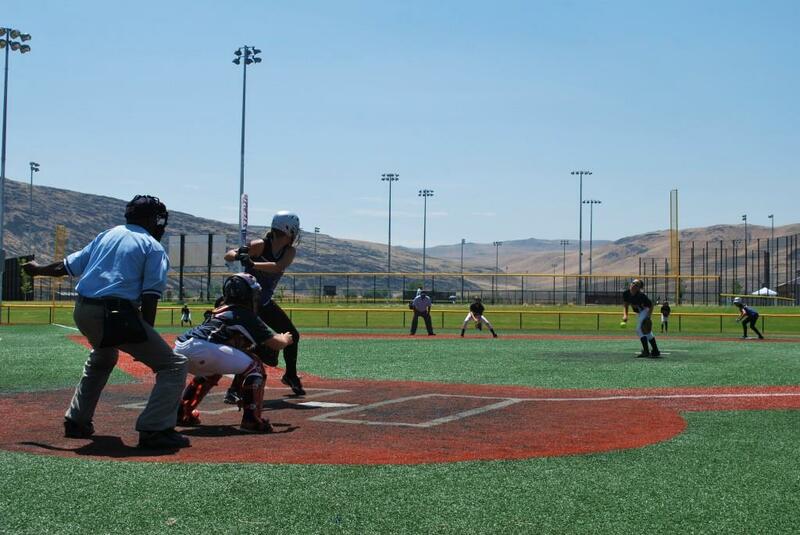 With ample parking, seating, lights and pavilions, Golden Eagle Regional Park is a great, all-in-one tournament venue. 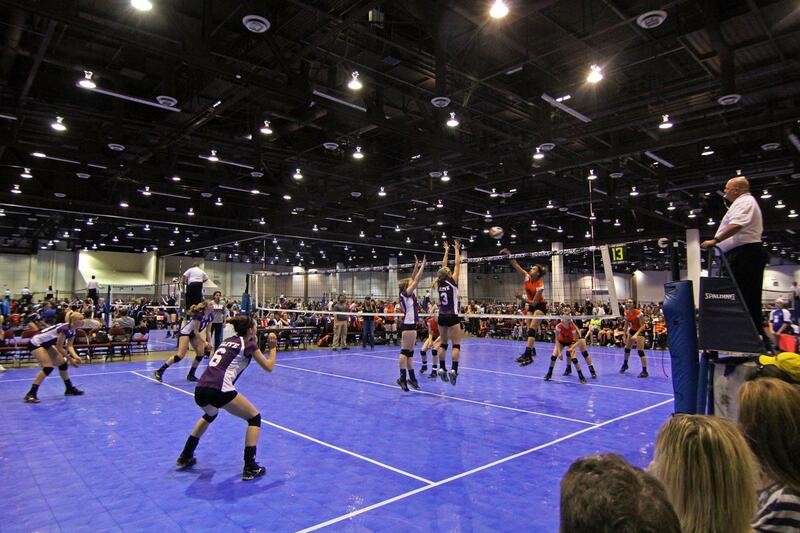 With a little creativity, the Reno-Sparks Convention Center can host virtually any indoor sports event. The 500,000-square-foot facility has hosted events such as the Summer National Fencing Championships, Junior National Volleyball Championships, USA Team Handball Championships and Jam On It AAU basketball tournaments. Choose from one of five massive exhibit halls to host your event, and take advantage of the facility’s meeting rooms for registration, coaches meetings and trophy ceremonies. The world famous Reno Rodeo takes center stage at the Reno-Sparks Livestock Events Center every June. The rest of the year the RSLEC hosts a variety of sports events, from monster truck rallies to motocross races to wrestling tournaments. For equine or rodeo-type events, the RSLEC features 19 barns, two indoor arenas and one outdoor arena. The main indoor arena holds 6,200, while the livestock pavilion seats 1,000. Despite having “livestock” in its name, the RSLEC functions much like a convention center and regularly lays down the flooring necessary to host a variety of sports events. 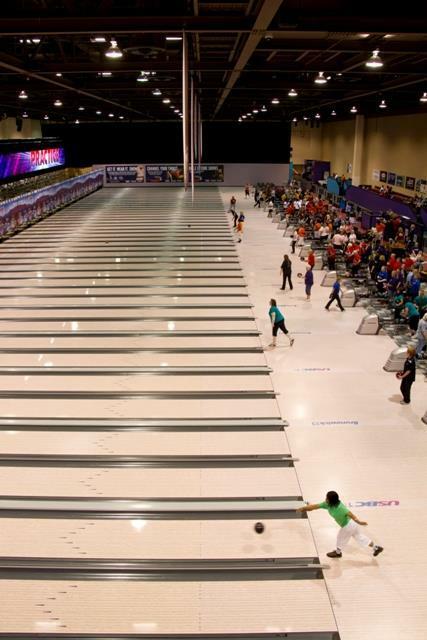 At 363,000 square feet and with 78 championship lanes, Reno’s National Bowling Stadium is the largest bowling stadium in the world. The site features a pro shop, stadium club, 172-seat theater and a 440-foot-long video screen (the longest in the world). The stadium can be recognized from miles away due to the 80-foot-tall silver bowling ball perched atop its roof. For all-in-one bowling tournaments, there truly is no other venue like the National Bowling Stadium. Home of the Wolf Pack, the University of Nevada offers Division I facilities to tournament planners looking to host events during the summer months. The university’s premier facilities include Mackay Stadium (30,000-seat, lighted, artificial turf football stadium), Lawlor Events Center (11,536-seat basketball arena), Virginia Street Gym (1,800-seat volleyball arena), Peccole Park (3,000 seat, lighted, artificial turf baseball stadium) and Christina M. Hixson Softball Park (1,500-seat softball stadium). Whether your tournament goers choose to stay in the Reno-Sparks metro area, or venture to the scenic shores of Lake Tahoe, there is plenty in the area to keep teams occupied during their down time. The National Automobile Museum is a great way to see the evolution of transportation in a fun and historically-appropriate context. Many of the cars, trucks and other vehicles on display are antiques. Kids, teens and grownups alike will enjoy the Terry Lee Wells Nevada Discovery Museum, which takes a hands-on approach to science, art and history. Activities include climbing clouds, building a “green” house and learning about Nevada’s history. For animal lovers, see mountain lions, bears, wolves and other rescued creatures at the Animal Ark Nature Center and Wildlife Sanctuary. The Lake Tahoe area also offers everything from water sports and snow skiing to boat cruises, sightseeing gondolas and hot air ballooning. Tournament goers and tourists routinely get to Reno by air, road and rail. The Reno-Tahoe International Airport is served by all major airlines, and most hotel and destination shuttles are free. US-395 and I-80 converge at Reno, meaning teams and individuals from all four directions can drive in on a major highway. Reno is about 450 miles north of Las Vegas, 500 miles west of Salt Lake City and 220 miles northeast of San Francisco. Another option is Amtrak’s California Zephyr, which makes a roundtrip from San Francisco to Chicago and stops at the Reno station. Finding accommodations to suit your group’s style and budget shouldn’t be a problem in Reno, where you can choose from more than 15,000 hotel rooms, most within easy driving distance of the airport and event venues. Parents will be happy to learn that Reno’s average hotel prices are about 30 percent less than other major destinations in the area. Droves of tourists flock to Reno-Sparks to experience its nightlife, casinos and the beautiful Lake Tahoe, but the area’s quality sports facilities make it a youth events hotbed as well.